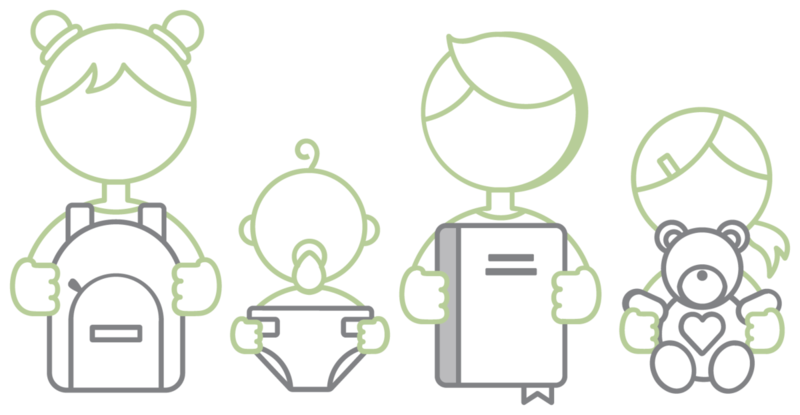 with diapers, clothing and all the basic necessities that every child deserves. 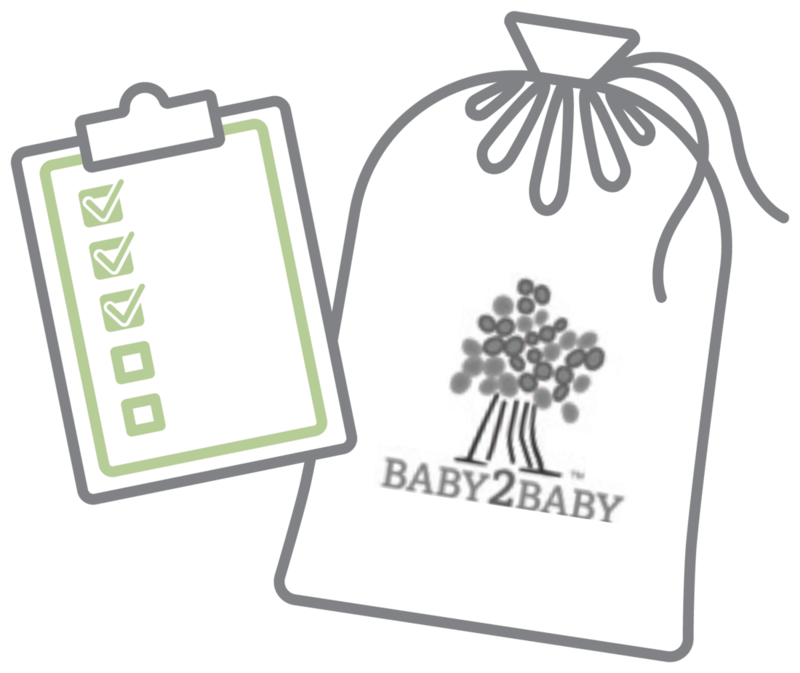 As west coast mamas we have worked alongside and been blown away by Baby2Baby for their disaster relief efforts and their fight to assist low income children and families. 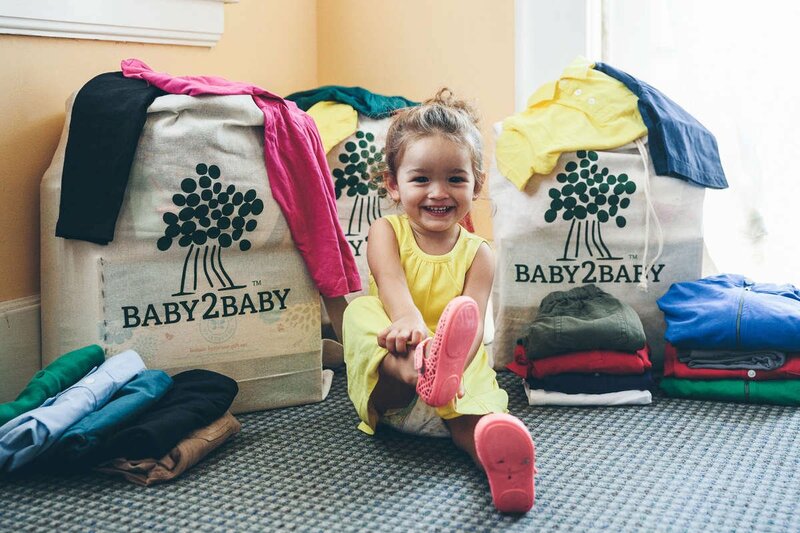 We have dedicated 1% of the net proceeds from our baby line to Baby2Baby in hopes that we can help their efforts and families around the country. Millions of donations are dropped off at Baby2Baby. 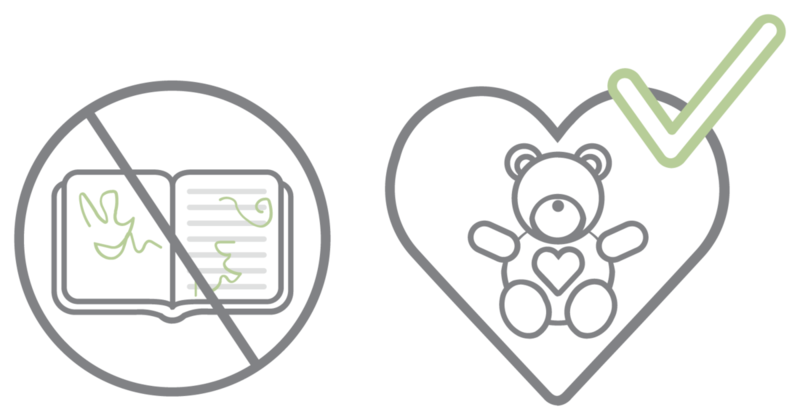 Each donation is inspected with the greatest care to ensure that all clothing is free of stains and holes, toys are clean and ready to use, and every item is something you would give to a child you love. Volunteers organize the warehouse and stock the shelves. 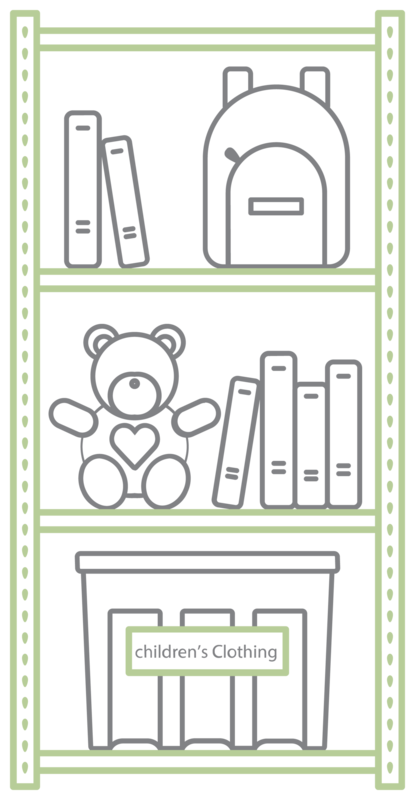 Thousands of social workers collect basic essentials to bring to children in need. Homeless Shelters, Domestic Violence Shelters, Foster Care, Early Head Start Programs, Children's Hospitals, & Many More!